Web Design Vancouver is professional Web Design company providing services like Static Web site design, Custom web design, Flash Web site design and Web development, E-Commerce website, shopping carts, web application development, graphics design, website hosting, internet marketing and search engine optimization. Web Design Vancouver is Reliable/Experniced and Affordable web design Company. Please check our web design packages to verify our claim. Web Design Vancouver create Custom Content Management system as per your requirements. We provide CMS Website Demo to see basic feature, other feature can be added as per your requirement. Our content management system gives you complete control to edit your content and pictures. Our Content Management System is as easy as writing an email. We can develop top quality Flash web banners, website intro page, logos and ststic banner as per your requirements. Flash web banner can be 3-6 slides proding information about your products or services. We can do all either you want simple flash banner or complete flash website. Please Contect us for more information. We specialize in Custom Web Site design, Web Development, Flash Web banners (3-6 slides), Custom Logo Design, Internet Marketing and Search Engine Optimization, Graphic Design, Ecommerce Design, Custom Shopping Cart, Web Site Promotion, CMS Website Development, Classified Website Development, Online Credit Card and Payment Processing, Web Design Packages – from $199 CAD, Web Site Maintenance and Web Site Re-Design. 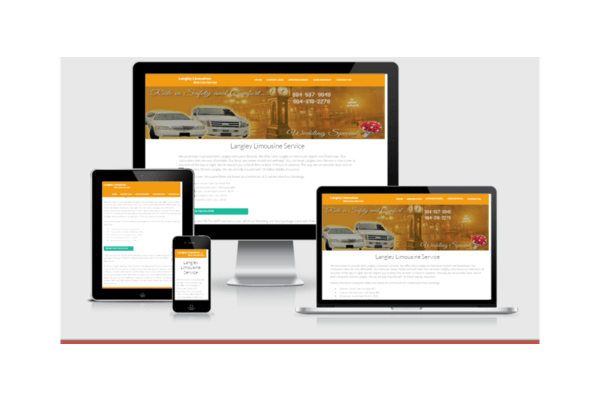 Website For Less is a Vancouver based Web Design company that has established itself as a leader in IT consultancy and software development. We work together to create top notch web sites with stylish designs and professional back ends. Our great strength lies in our vast experience and extensive expertise in designing and developing web sites and applications for customers in diverse industry areas. We have a strong customer-centric approach that ensures a stable and long-term relationship with our Clients. © COPYRIGHT 2017 - WebForLess Media Inc - ALL RIGHTS RESERVED.